Pat Doyle is considering trips to Aintree or Punchestown as well as a possible crack at the Irish Grand National with Flogas Novice Chase runner-up Kaiser Black. Doyle admitted to being slightly surprised with how well the 33-1 shot ran in the Grade One, getting closer than anyone to the mare La Bague Au Roi. The eight-year-old had not been seen in competitive action since winning the Connacht National at Roscommon last June and Doyle has some lofty targets to consider now. 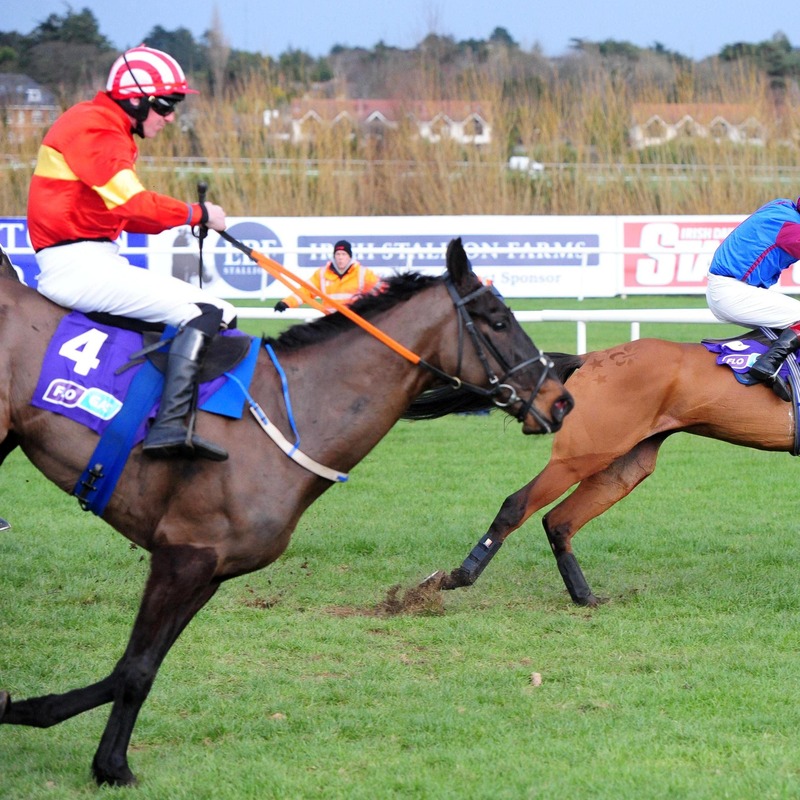 He said: “We probably have Punchestown in mind for him, he was never going to Cheltenham as he needs a flat track. “We were a little bit surprised with how he ran. We rode him to finish where he finished and if we’d been a little more positive, we might have got closer to the mare. “We’ve plenty of options, we might go to Liverpool with him. He was last off the bridle, but I don’t think they went a great gallop. “It was a beautiful run, he’s still a novice so we’ll probably go down that route. I don’t know what the handicapper will do to him because the Irish National is another option. “He’s entitled to go for another Grade One over three miles, I’d say. He might have a run over hurdles somewhere – he’s only rated 123 over hurdles.